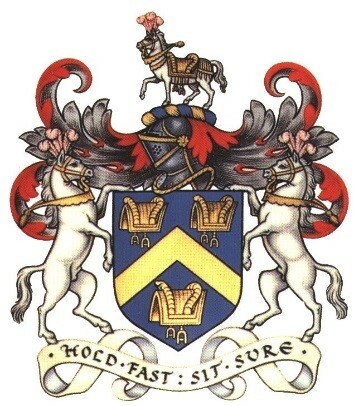 In 1894, the Worshipful Companies of Saddlers provided financial support to enable the founding of the Northampton Institute and that relationship has continued to the current day. We are particularly proud of our relationship with the Saddlers, as a result of which numerous students over the years have benefitted from their generous support through scholarships, funding of projects and Student Advisor posts at the award-winning Saddlers Student Centre. The Saddlers Company are City’s longest standing donor. As an Institution we have recognised the support through naming of the Postgraduate Study Centre, amongst other areas. City remains most grateful for this unique relationship and for the continuing generous support for the University and its students. City, University of London is very proud of its relationship with the City of London and in particular with City’s Livery Companies, some of whom have had long-standing relationships with the Institution. Generous donations from Livery companies include scholarships and prize funds, bursaries and sponsorship.